Blue butterfly icon. insect design. vector graphic. Insect concept represented by blue butterfly icon. isolated and flat illustration. 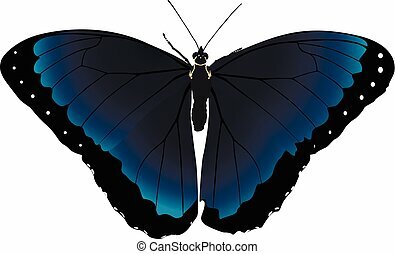 Insect concept represented by Butterfly icon. Isolated and flat illustration. Draw design.